Help the SPCA Clean Up the Trails! 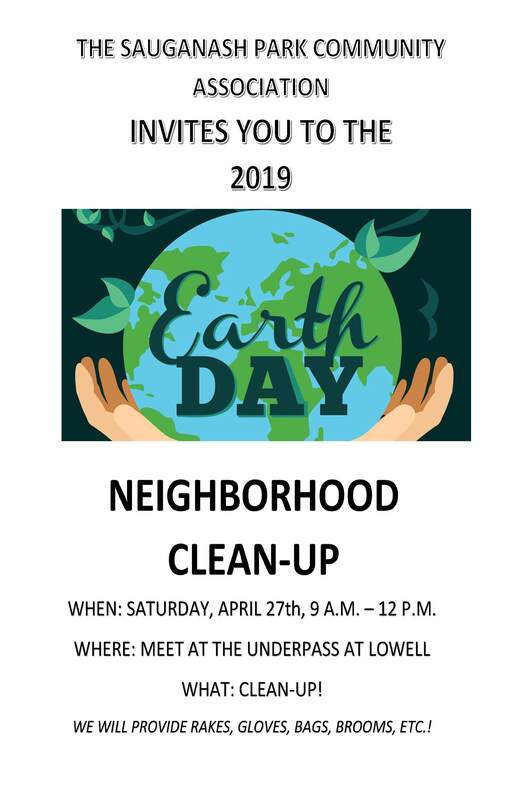 WHEN: SATURDAY, APRIL 27th, 9 A.M. – 12 P.M.
We Will Provide Rakes, Gloves, Bags, Brooms, Etc.! Let’s clean up the neighborhood! 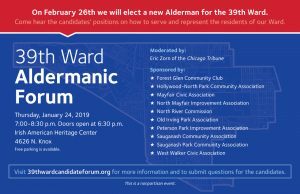 The Sauganash Park Community Association, along with our neighboring associations, have put together a forum for our candidates for Alderman. The forum will be moderated by Eric Zorn of the Chicago Tribune. This is a nonpartisan event. 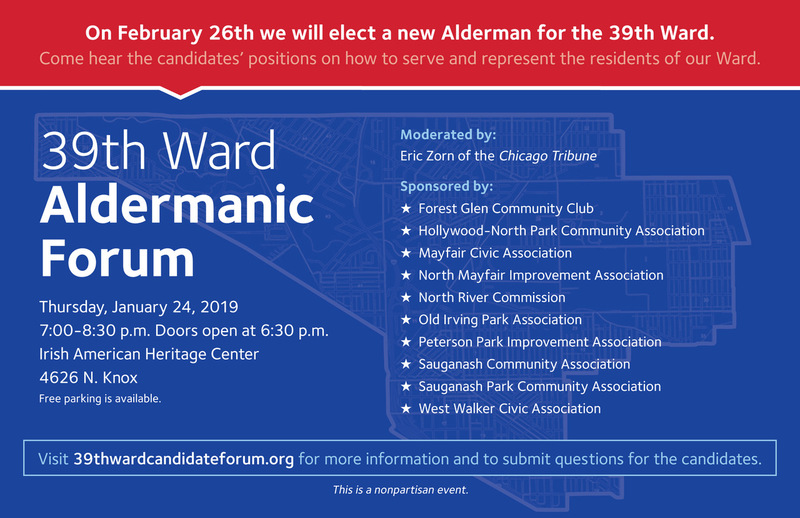 Thursday, January 24, 2019 – 7:00-8:30 P.M.
You can submit questions to the candidates here. A FaceBook event page has also been created, which you can visit if you’d like to share your interest with others or help promote the event. We are looking forward to the event. We hope that you all can join us.